My name is Xu Jiangjun, but I am better known as “Ivan”. I was born and raised in China. 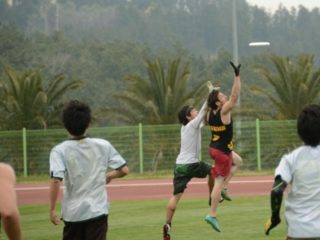 I studied in China University of Geosciences, where I learned about ultimate in 2007, and later co-founded the CUG Ultimate Team in Wuhan, China. I was inspired by the NexGen Ultimate Tour to do my own ultimate tour. While NexGen traveled by bus, I decided to ride my bicycle. My tour began in the summer of 2014. To date, I have visited 3 continents and 18 countries, 16 of which I toured by bicycle. 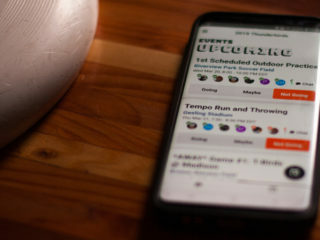 I played ultimate in 12 of these countries and won tournaments in Latvia, China and Russia. Last month, I finished a four-month bicycle and ultimate tour across America. After all of these experiences, I can safely say that the spirit of ultimate has taken me to amazing places, allowed me to meet great people, and helped me out when I was in trouble. During my I BIKE USA trip, I chose to start in Seattle, because in my opinion Seattle is the ultimate frisbee capital of the world. Before arriving in Seattle, I was really worried about how to transport my disassembled bike and 6 bags of gear to the city. It was my first visit to the States, and I didn’t know the traffic laws or many people. I was worried that if I attempted to ride from the airport into the city with all my gear, I would be arrested on my first day in the US. 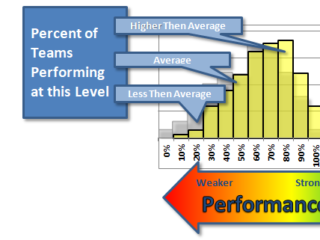 Luckily, Alex Chew, an ultimate teammate with whom I played 6 years ago, lives in Seattle. He found out about my situation and borrowed his housemate’s truck to pick me up from airport, solving my biggest worry. This was the first of many amazing ultimate connections in the US. 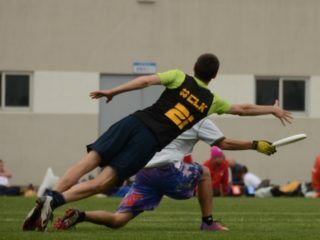 In Seattle, I ended up practicing my forehand with Ben Wiggins, interviewing Mario O’Brien about Chasing Sarasota, watching Seattle Sockeye practice for Nationals as the only spectator, and touring the headquarters of Five Ultimate with Rohre Titcomb. I was amazed by the kindness of these big names in ultimate. In Colorado, former Molly Brown player Tina McDowell invited me to play Fright Flight in Fort Collins. Tina invited me to stay in her home after the tournament, and she showed me the original frisbee pies disc. In Missouri, I was cold and alone most of the time on the Katy Trail. But it was worth it to be invited to spend Thanksgiving in St.Louis with Anna Kobs, with whom I played ultimate in China. Ivan visits the Five Ultimate offices in Seattle. I chose to end my bicycle trip in Washington DC at the home of Dane Robbins, one of my first native English teachers in college and my first ultimate teacher. I wanted to finish my trip with the man who taught me ultimate because the sport has changed the trajectory of my life. Without ultimate, I would probably live a more traditional and conservative lifestyle, instead of traveling across countries by bicycle. Ultimate has given and taught me so much that I wanted to return the favor by promoting the sport. During my trip, I tried to teach kids how to play ultimate frisbee, and I ended up giving out the four discs I have owned during the trip. When time permitted, I also cooked a Chinese meal for the people who hosted me. Interestingly, most Americans I met said that they knew ultimate frisbee, but what they were actually thinking of frisbee golf. Thanks to the semi-pro league AUDL, I was able to show these people highlights and promotional videos from AUDL. 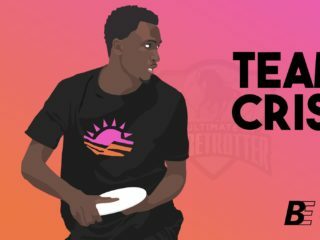 They saw the spectacular plays, audience, cameras, and TVs, and they thought, “Wow, this sport looks legit and exciting.” I think AUDL deserves praise for promoting our sport to a broader audience that is not familiar with ultimate. I would like to dedicate this short film to my friend Kevin Close. Kevin is a Carleton graduate who helped to build my college ultimate team CUG during his teaching stint in China. He took me on my first big bicycle trip in China in 2011 for 11 days. On that trip, though he came down with severe food poisoning on day two till the end of the trip, Kevin remained positive and humorous. I think my adventurous spirit and appreciation for ultimate are largely due to his influence. Kevin encouraged me to start my I BIKE World project, when I was intimidated by the unknown road ahead of me. Without him, I would never have biked across America and reached the position where I am today. Ultimate friends rule! In 2016, I plan to tour Norway and Russia, and I hope to explore these countries and meet the ultimate communities there.